CAL FIRE and The Riverside County Fire Department responded and “contained” the flames within 22 minutes of getting the call. There were no reported injuries. 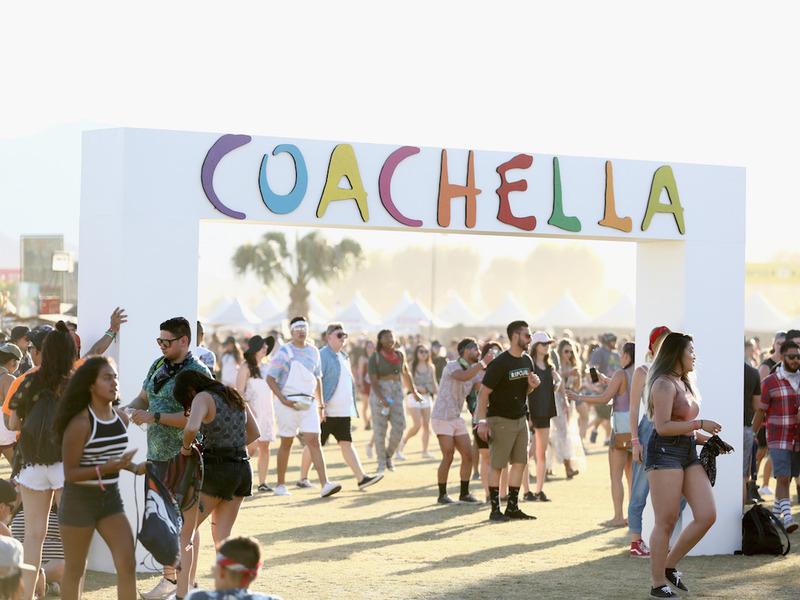 Coachella — the annual music festival in Indio, California, — kicked off on Friday. By Saturday at 2:06 a.m. police were responding to a fire that broke out on the campgrounds. Firefighters responded to reports of a mobile shower unit on fire, and they were able to “contain” it within 22 minutes — by 2:28 a.m. — according to CAL FIRE and Riverside County Fire Department. The department reported no injuries. Some people were calling the festival “lit” because of the flames.